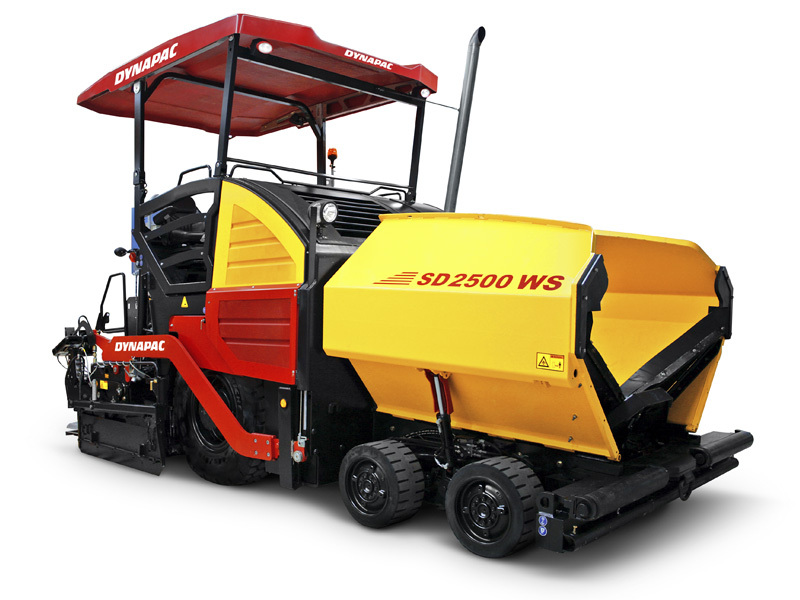 The SD-range features two powerful wheeled pavers with an optimized direct drive concept for precise and efficient paving. 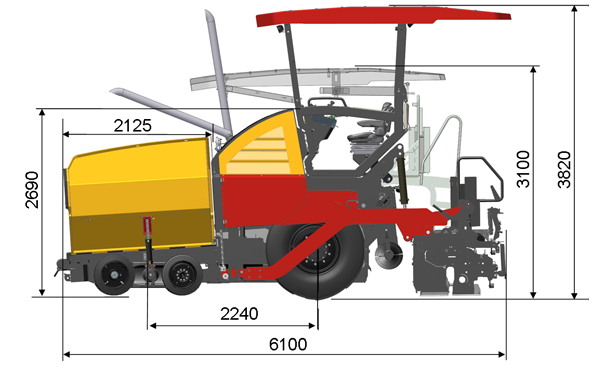 The 6-wheel driven SD2500WS provides the prefect combination of precision and power due to its extra wide tyres for excellent ground contact and outstanding traction as well as its high performance braking system for maximum safety. Paving Wheeled pavers 4812274491 Extended auger 15ft. Paving Wheeled pavers 4812274492 Extended auger 1ft. Paving Wheeled pavers 4812274493 Extended auger 2ft.